Meet a MASSiF 2018 Band: Waingro! Vancouver trio Waingro ripped through their Massif 2017 set with such fervour and fire that we were forced to bring them back for the 2018 Massif Music Festival! 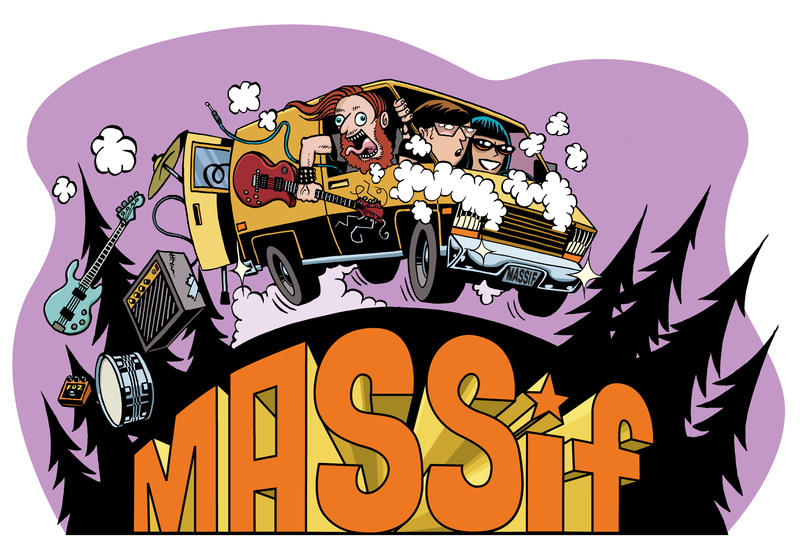 Submit to their rock mastery at Bandcamp, express your fandom on Facebook and Instagram, and secure your Massif 2018 tickets now!